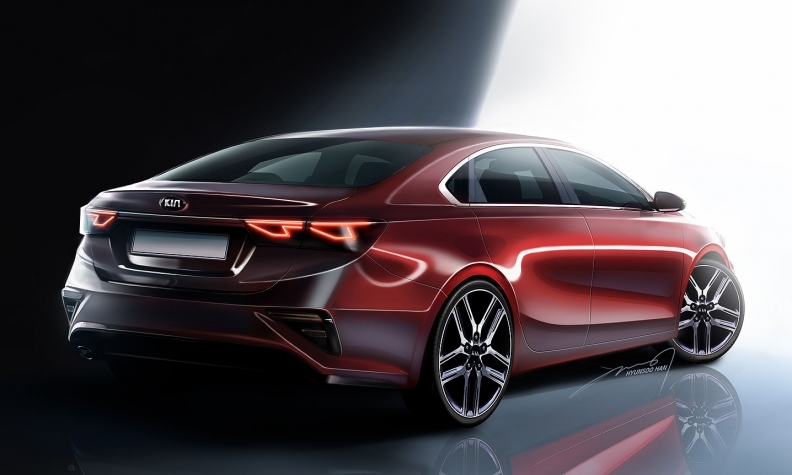 Kia Motors is planning a sporty, Stingerlike overhaul of the third-generation Forte compact sedan — the automaker’s most popular vehicle in Canada in 2017. 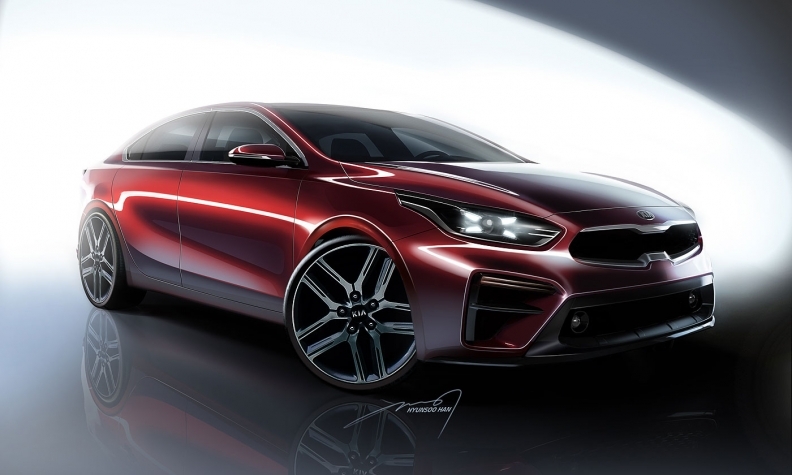 Kia provided a sneak peek of the redesigned Forte sedan ahead of its Jan. 15 introduction at the Detroit auto show. A set of renderings of the next Forte signal it will keep its sporty and youthful look. But the brand adds the latest Forte will also take cues from the new Stinger fastback sedan, aiming to give it a jolt of sophistication as well. “Creases in the hood lend to the Forte’s muscular appearance and distinctive design traits on the front fascia, including a fresh approach to Kia’s signature tiger nose grille and an aggressive lower valance enhance its road presence,” Kia says. 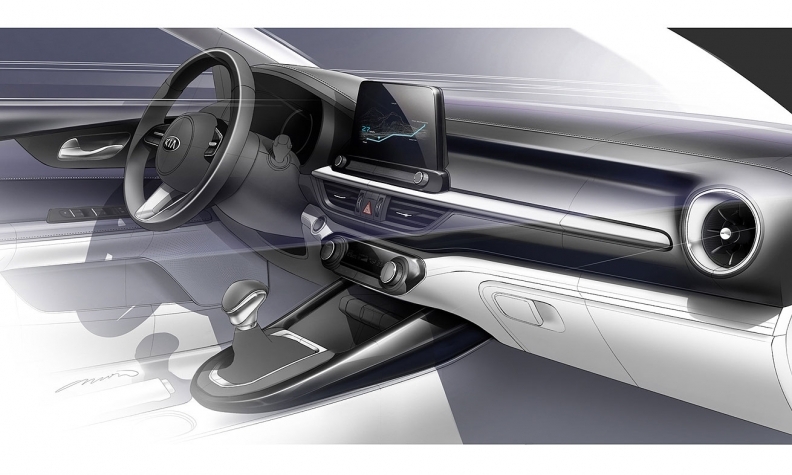 The interior, Kia says, has a “horizontal theme” that “creates a sense of openness.” There are minimal buttons, and Kia said the circular vents in the dash are similar to the ones found in the Stinger. Kia sold 16,388 Fortes in Canada in 2017, up 33.3 per cent over the year before. U.S. sales of the Forte, which is also available as a hatchback, totalled 117,596 in 2017, a 14 per cent increase, in a segment that declined 6 per cent and an overall car market that shrank for the fourth straight year.